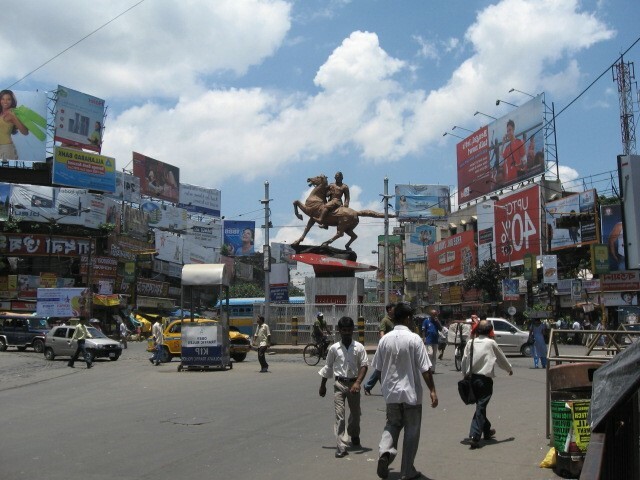 Which is the most hip and happening part of Kolkata? If your answer tends to South, shift the timeline back by 100 years and voila! Any compass would lead north – the trendsetter of the yesteryear – the hub of aristocracy, sophistication and good life. So what has changed in these 100 years that the focus shifted south? Is there a possibility of resurrection? 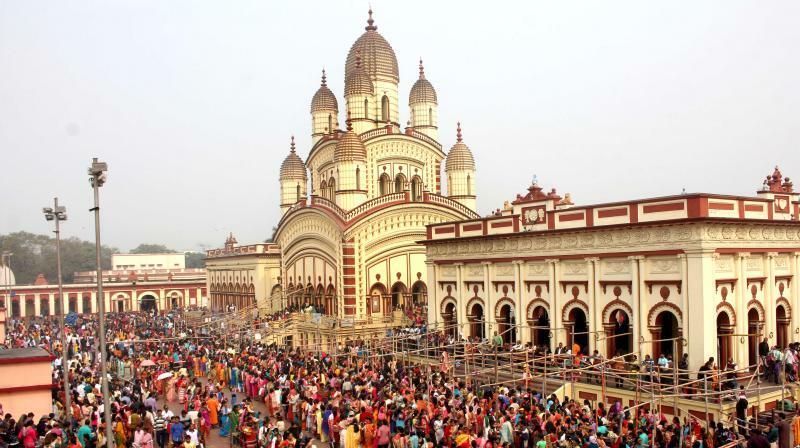 Is North Kolkata slowly but gradually regaining its glory and once again set to call the shots when it comes to the finesse of urban living in a beautiful and culturally rich city like Kolkata? Yes, it is. If you just look at the skyline it will become obvious that the time is ripe for anyone to consider the oldest part of the City of Joy as the right place to settle in. Still not clear? We will tell you why. 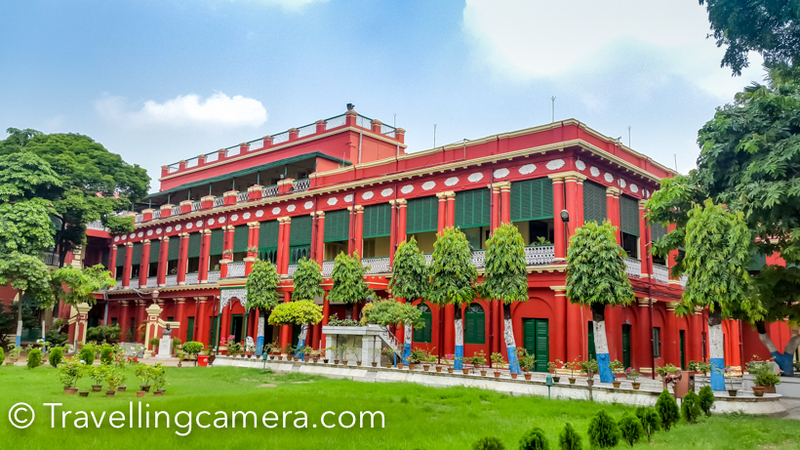 Living in North Kolkata is like living in the midst of history, a lifestyle that takes you back to the days of zamindars and babus, the artists and the conneisure, the rich and the opulent, the educated and the elite, the adventurous and the daring. Now all that is good if you are there for a half a day’s heritage walk, you may think aloud. But settling in for good demands more than just a rich history. It calls for access to modern amenities and a dwelling that offers you an abode that matches your aspirations and makes you proud of the ownership, you can argue. And you are absolutely right. That’s how any educated, cultured and evolved cosmopolitan citizen would think like. That’s what the erstwhile doyens of Bengal used to believe in. No wonder why we find so many fine structures, palaces and mansions, tastefully designed built heritage in that part of the city. Because they were in sync with their time. They valued international design approaches. They were quick to learn what the world was running after. Hence it’s a no-brainer why North Kolkata became the most sought-after place for the who’s who of the society back then. Luckily, we are again witnessing history being repeated, for the better, thanks to the changing skyline of this part of the city. Some of the best residential properties with all possible amenities and design features are coming up. From shopping malls to luxe cars, the area is ticking all the right boxes of comfortable modern lifestyle. And guess who or what is the trendsetter in this story of our old town’s rebirth? Visit Sinthee More today and you will get your answer. Uddipa – The Condoville, an aesthitacally designed gated residential complex, is the talk of the town. Already, there’s a rush, among those who have noticed it, to grab the opportunity to call it home. 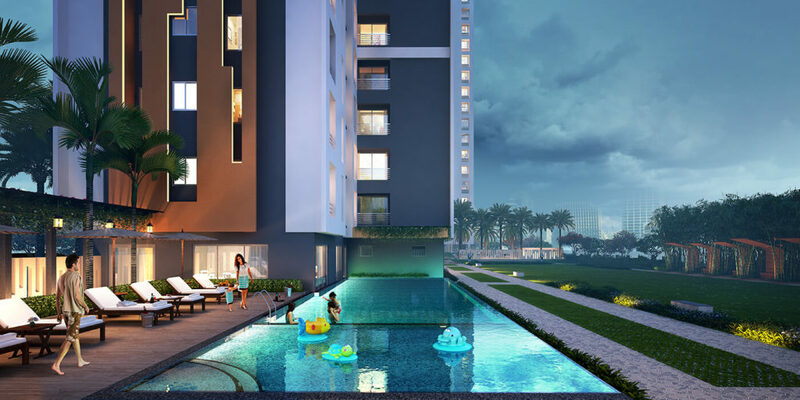 Nestled in a prime location in the midst of the old Kolkata charm, the sleek and state-of-the-art property offers you the best of modern-day living. 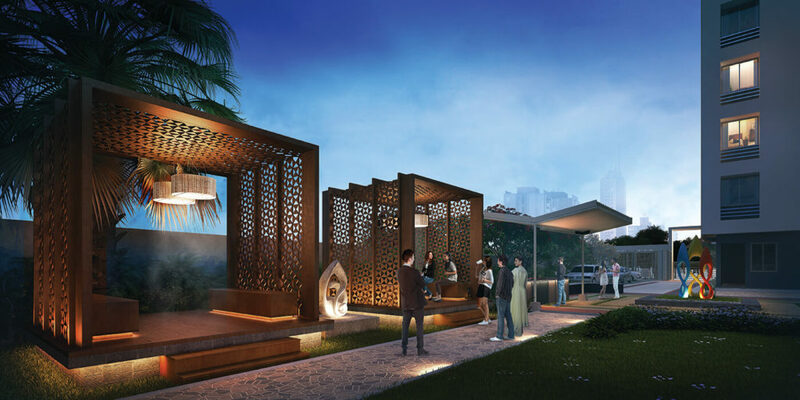 Poolside deck, kids’ play area, gym, multipurpose court, indoor games room, audiovisual lounge, barbecue corner, seating area for the elderly, meditation zone, jogging tracks – you name it and they have it! 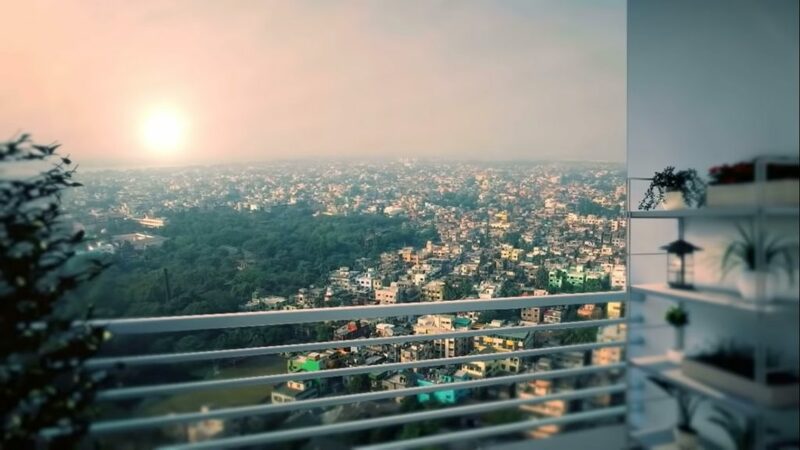 But what sets this beautiful housing complex apart, what makes it truly the leader in changing North Kolkata’s skyline for a futuristic habitat for today’s worldclass citizens, is the philosophy of the makers of Uddipa – the Ambuja Neotia Group. While most real estate companies thoughtlessly add to the concrete jungle that our city struggles to breathe in, the Ambuja Neotia group goes all out to ensure that their properties add to the aesthetics of the city, make it a pleasurable experience for the residents and add a touch of care and peace that one always finds at home. After all, home is where our heart is. Unless that heart is given priority to matters of finances and profit-making, the product cannot touch your heart and make you happy.